For fine-to-normal hair types needing thicker, fuller, more manageable texture. Oat Amino Acids provides excellent source of lightweight moisture. 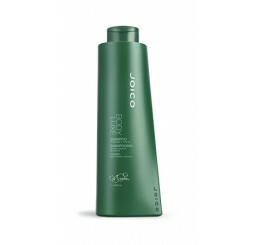 This hydrating shampoo adds tremendous body, volume and thickness to your fine hair, providing enhanced style support.